Did you attract your family? Did your family attract you? What does Law of Attraction have to do with good parenting? What does parenting in The Vortex look/feel like? 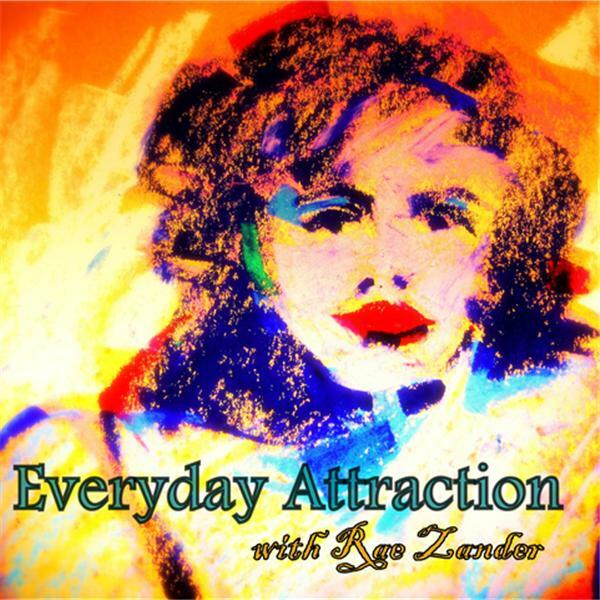 We will entertain these questions and more as I'm joined by author Janice Campbell (www.receiveyourlife.com) to explore the Law Of Attraction and Parenting. We welcome your questions.